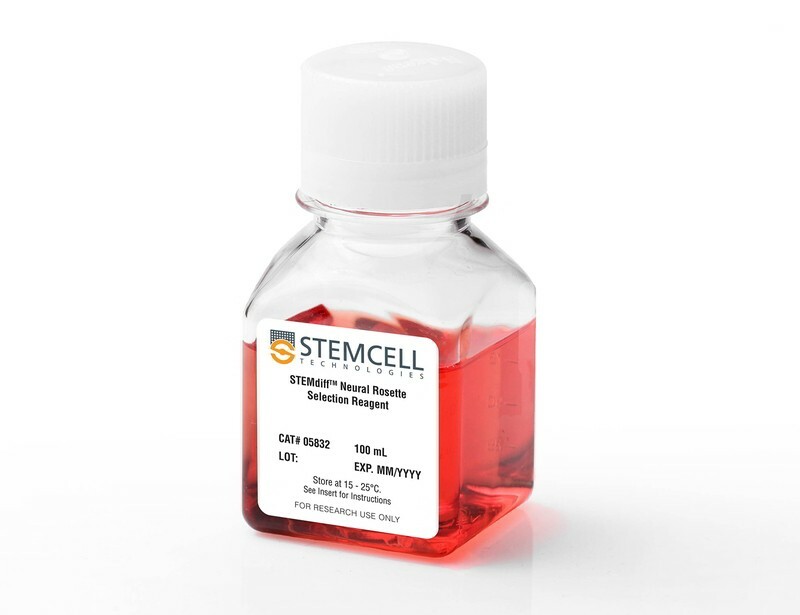 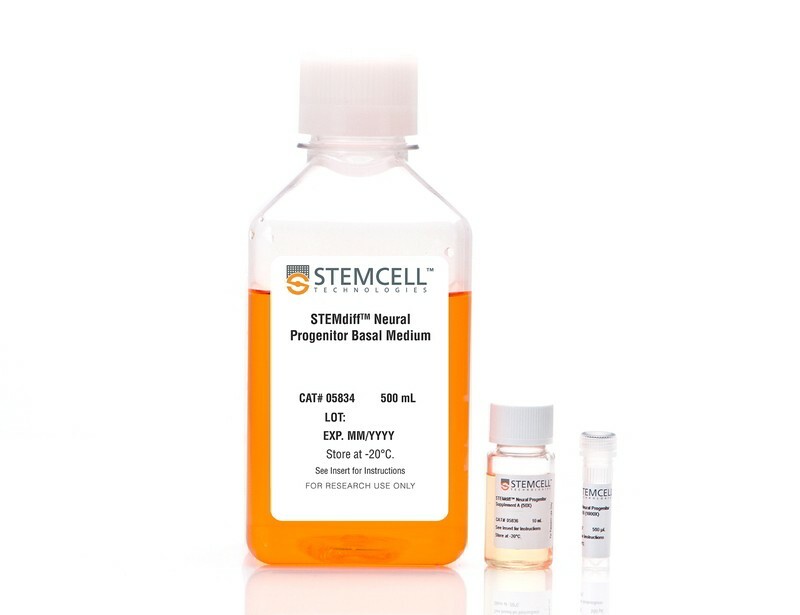 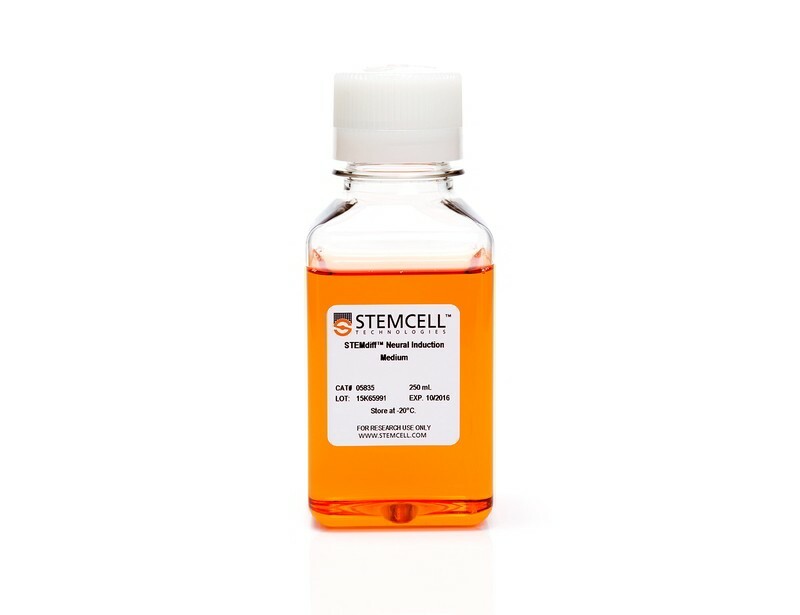 STEMdiff™ Neural Induction Medium is a defined, serum-free and highly efficient medium for the differentiation of human embryonic stem cells and induced pluripotent stem cells to neural progenitor cells. 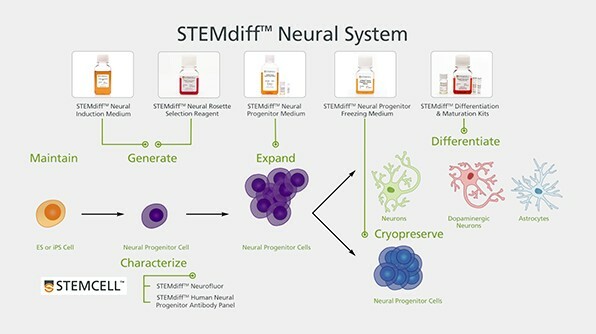 This video is a guide to the embryoid body-based procedure for neural induction using STEMdiff™ Neural Induction Medium. 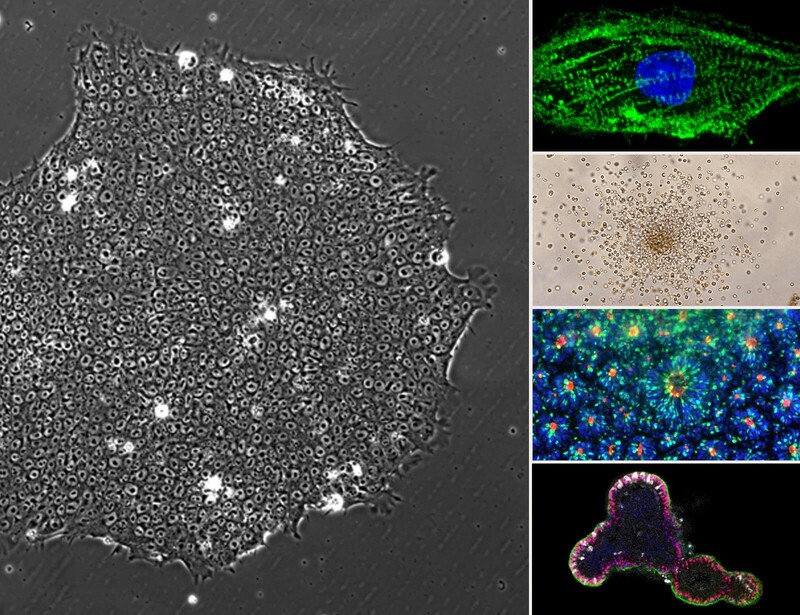 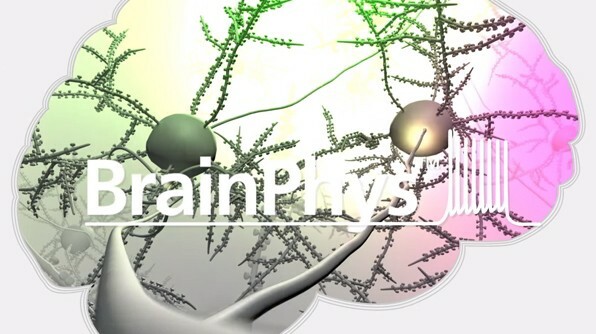 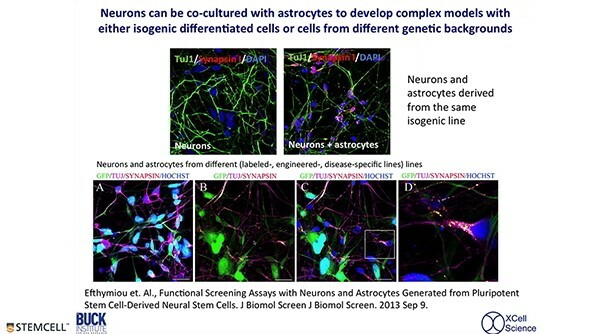 Modeling Neurological Disease with iPS Cells?